We tend to notice the quality of landscaping when we arrive to a person’s home or a business establishment. It’s usually either alright or mediocre. If you’re looking for some high quality landscaping Fairfax VA has to offer, then the Silverbrook Nursery and Landscaping center is the place to go. We provide the best landscaping Fairfax VA has to offer. Not only that, but we also provide landscaping services for the entire northern VA area. We understand that you want your landscaping to look great. It can be for your home or business, we know it matters. Anyone or any business that is sensible wouldn’t want to trust just any landscaping provider with the job of managing their landscaping. This is why you can count on us – we’re known for surpassing many of our customer’s expectations. The many services we provide are landscaping design and installation, property maintenance, as well as a nursery and garden center at our Silverbrook Nursery and Landscaping location. 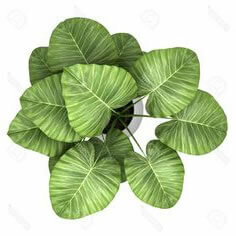 Putting an emphasis on landscaping is an easy way to help increase the value of your home or property. It provides a nice atmosphere for family and friends. If you’re considering selling your home, then you should know that beautiful landscaping can be useful when it comes to attracting potential buyers. Landscaping isn’t only useful for homes, but it’s also important for commercial businesses as well. Running and owning a business means that you’ll want attractive landscaping that will help bring more attention for potential customers, as well as be a nice welcome for returning customers. 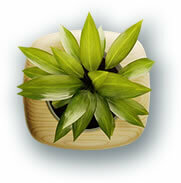 Professional landscaping is also good for the businesses appearance. 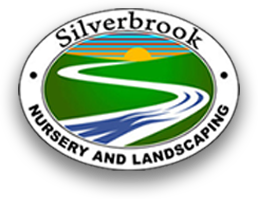 Silverbrook Nursery and Landscaping can also help with property maintenance for your home or commercial business. Sometimes you’re the best landscaper for your home or business. Good thing is that we can still help you out. You can stop by our nursery and garden center and choose our large selection of plants and garden elements!